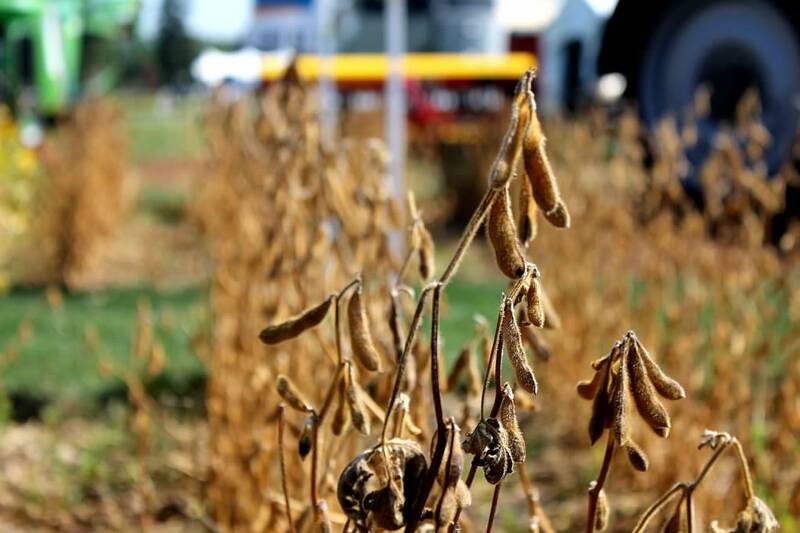 Research at Trent University could lead to an up to 10 per cent increase in soybean yields. Doctor Neil Emery and Doctor Anna Kisiala have figured out how to harness a bacteria that already occurs in soybeans that promote the growth of both the plant itself and its seeds. While all plants have the beneficial bacteria, the researchers say they don’t all necessarily produce high levels of the hormone responsible for boosting yield. Doctor Emery says by replacing low performing bacteria with high producing bacteria, they hope to raise yields. They’ve completed two years of trials on soybeans – one year in a greenhouse, the second in a field trial. This year they’re moving into larger scale trials. Work has also started with pulses like peas and lentils to determine possible yield gains in those crops as well. Emery and Kisiala’s work is getting funding support from Grain Farmers of Ontario and Saskatchewan Pulse Growers.